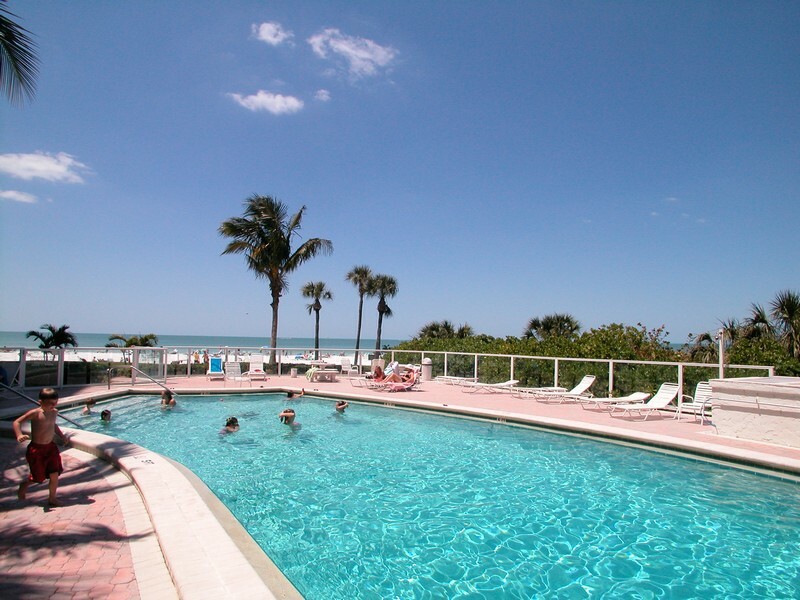 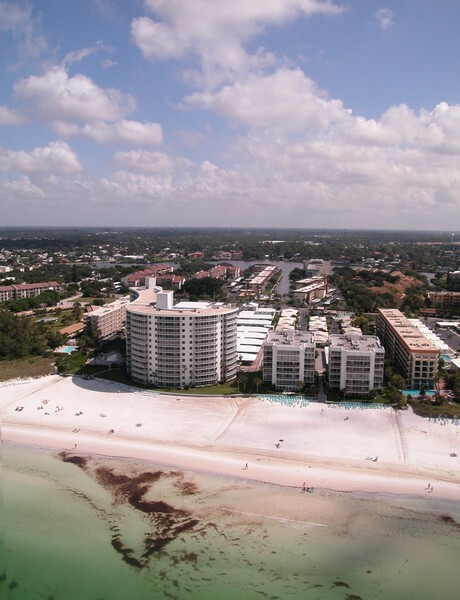 Featuring a variety of one and two bedroom units, Crystal Sands is a stylish condominium complex located on Midnight Pass Road on Siesta Key. 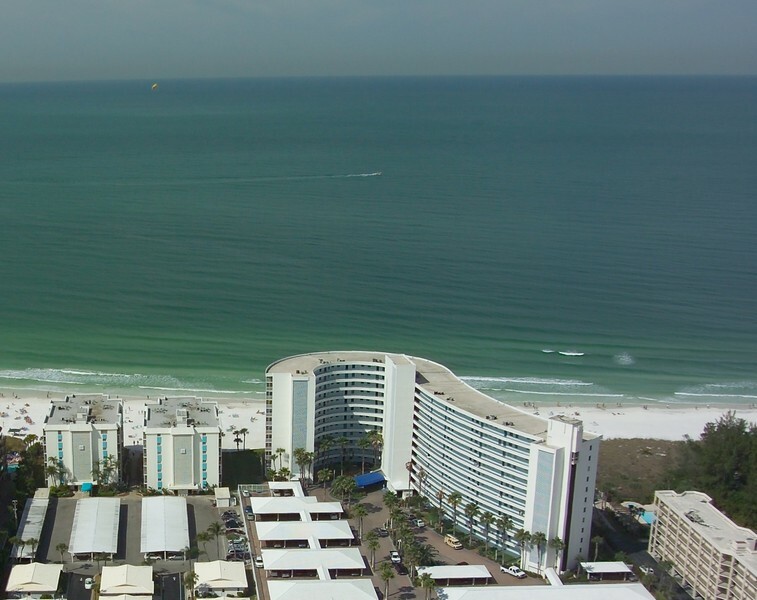 There are over 152 condos in the development, and many have breathtaking views out over the waters of the Gulf of Mexico. 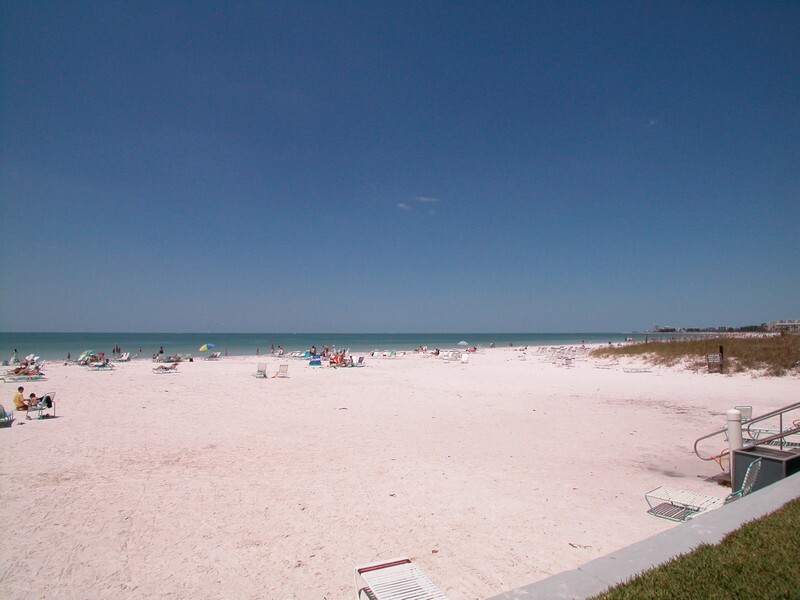 Residents can dip their toes in the sand within footsteps of their condo. 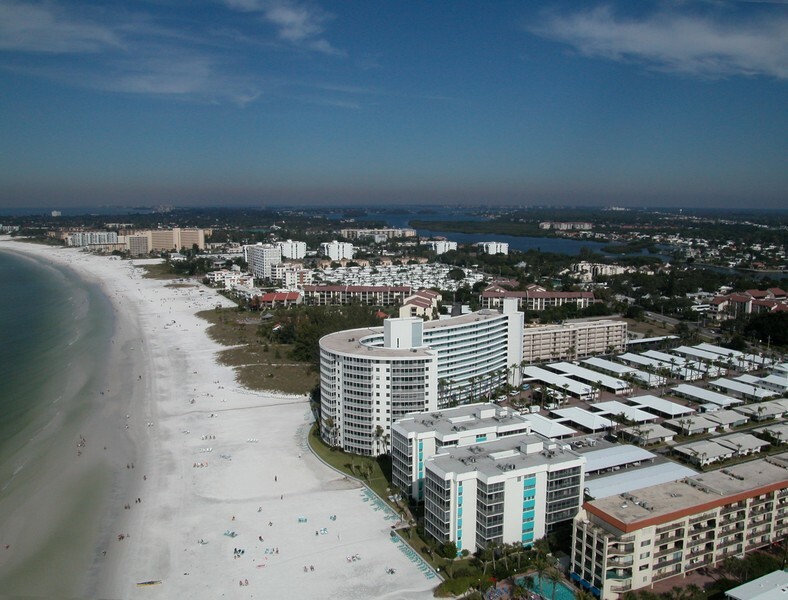 Read more about Crystal Sands condos. 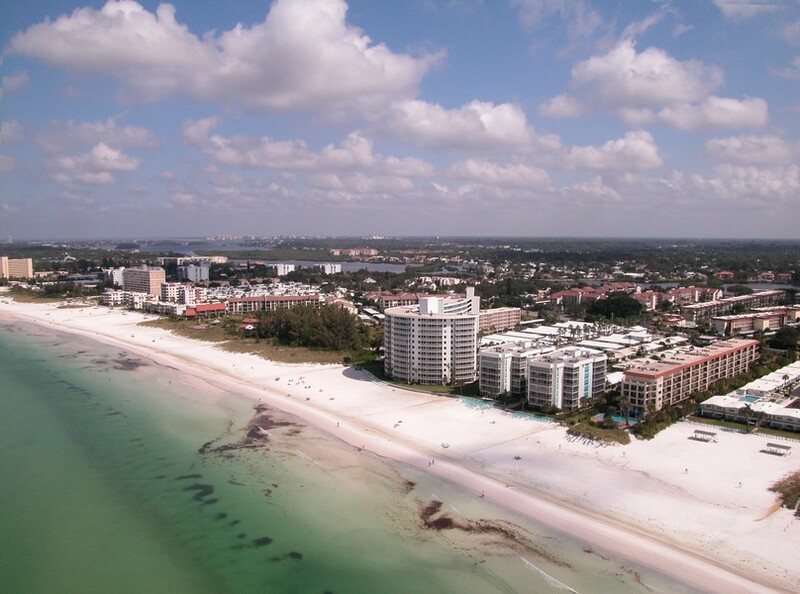 Living at the Crystal Sands means that some of the finest beaches in the region are only a few footsteps away from your front door. 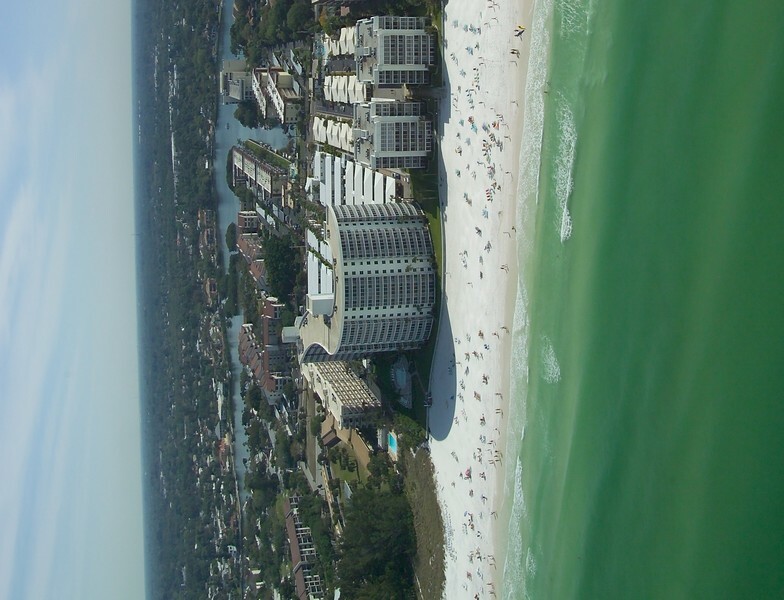 The seaside complex stands right next to the coast, so you don't have to travel far to sunbath on the sands or jump into the warm water. 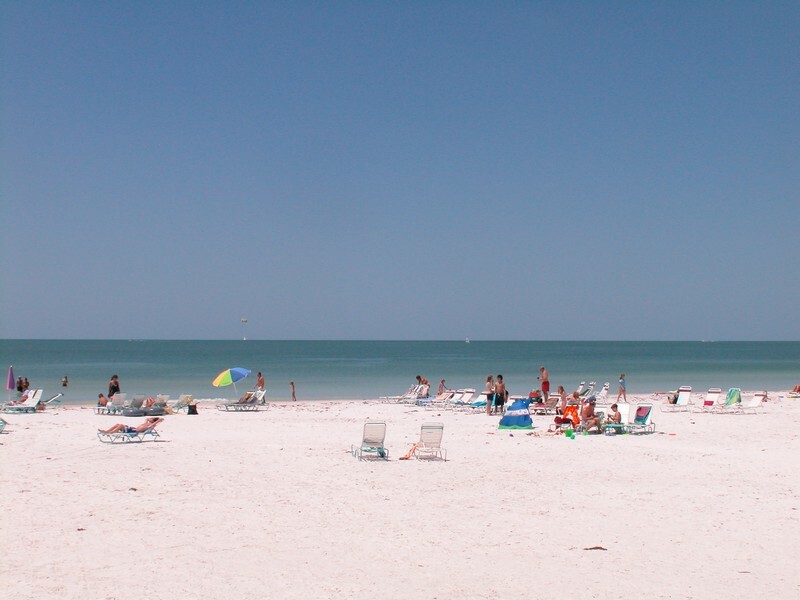 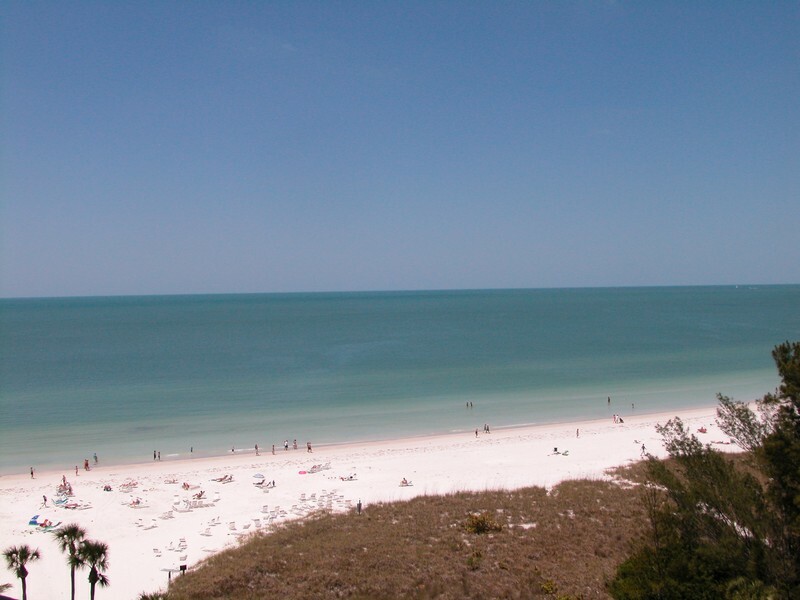 The community is located on Crescent Beach, but residents can also quickly reach Siesta Key Beach and Turtle Beach as well. 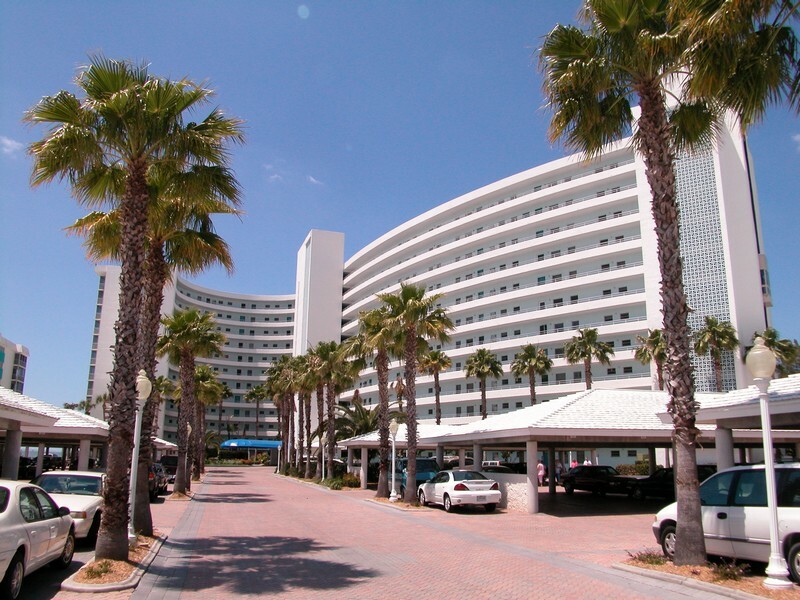 Crystal Sands is close to several crucial services and stores, including a post office and pharmacy. 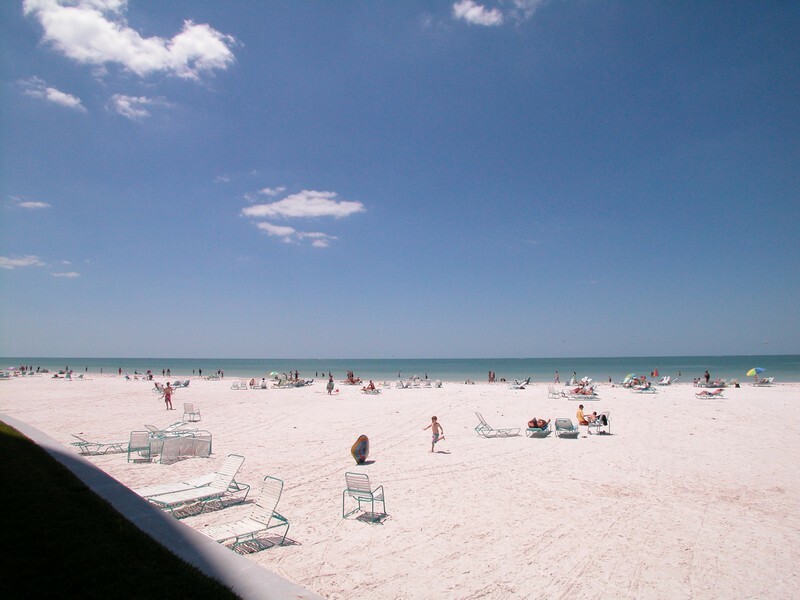 There are a number of dining establishments and stores across the island, as well as many more in downtown Sarasota. 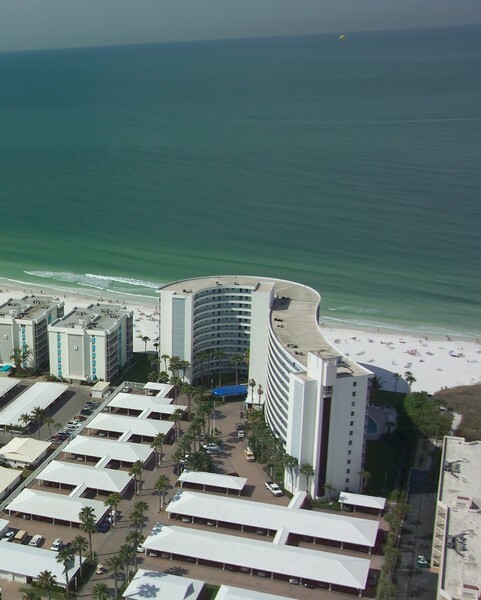 Residents can enjoy a casual meal on the beach or dress up for a fine dining experience in an acclaimed restaurant any evening of the week. 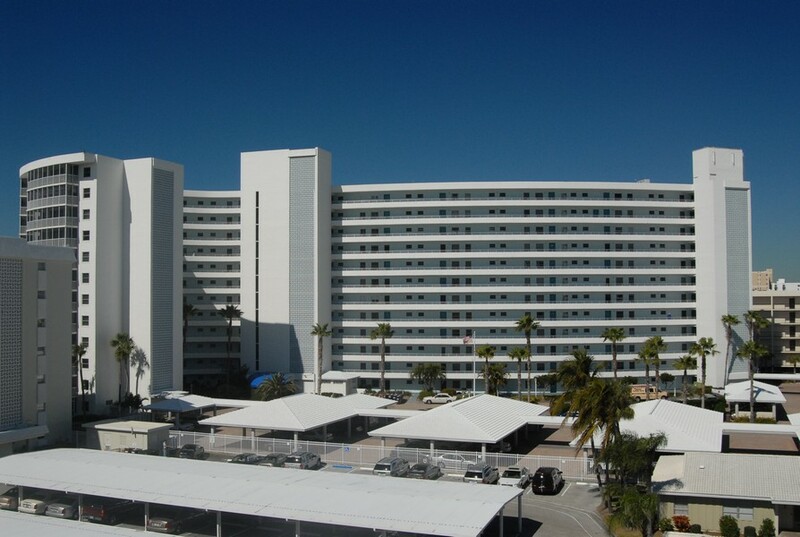 The complex itself features multiple heated swimming pools, as well as access to a private section of the beach. 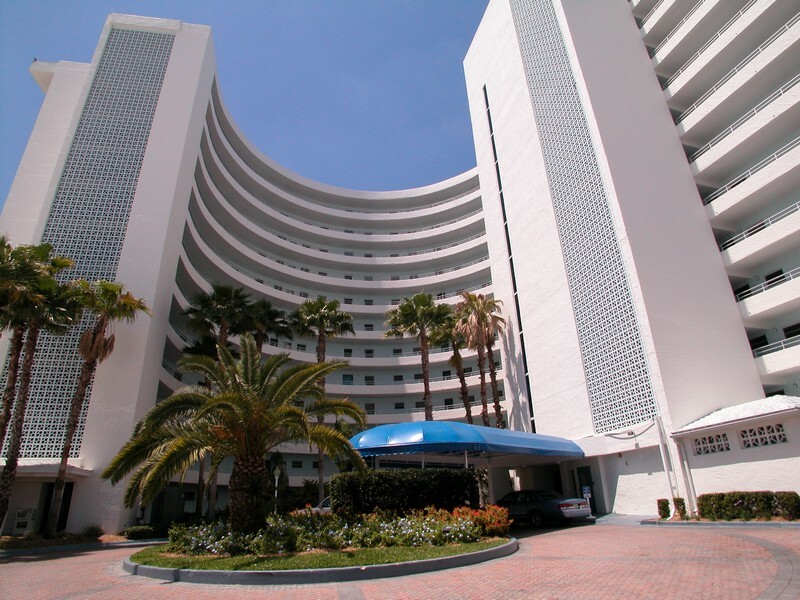 The property is kept secure by staff members 24 hours a day, so residents can travel safely around the property. 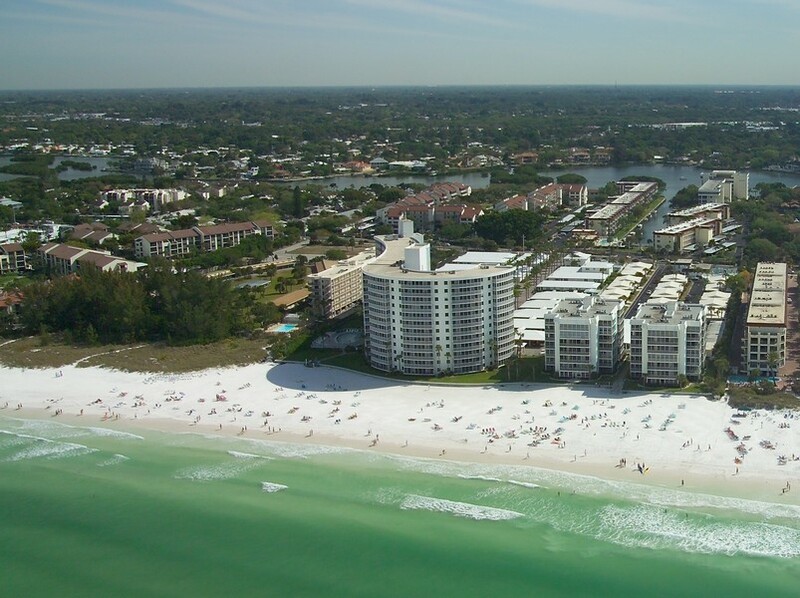 Whether you want to go scuba diving, salt water fishing or bird watching, you'll find plenty of outdoor excitement in the lush tropical environment of Siesta Key.